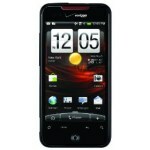 Check out these great deals on smart phones. 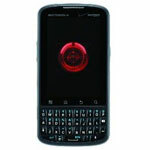 The aptly named Incredible is powered by a 1 Ghz processor, has a 3.7-inch screen, and runs Droid 2.2. 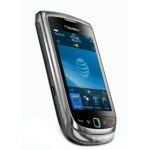 The 3.2-inch touchscreen Torch has a slide-out QWERTY keyboard and is tri-band, allowing for use in over 125 countries. A 3G phone with a 3.2-inch, LED-backlit touchscreen running Android. 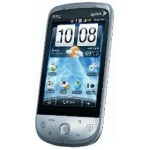 Android 2.2 phone with a 3.1-inch touchscreen and full QWERTY keyboard. 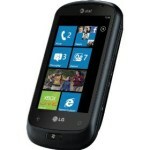 Has a 3.5-inch touchscreen, 1 Ghz processor, 16 GB memory, records 720p video, runs Windows Phone 7.